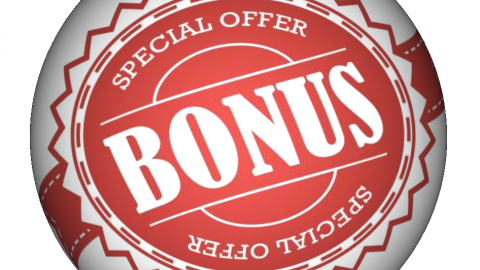 thebes is a con to get you to join…..I have tried this bonus code 5 days in a row including the first day it was posted.”double100ntbs” says its no good. what are you going to do to fix this mistake on your past refusals to me. take it down or give it to me!